It’s known as one of the great concert halls in eastern Canada. 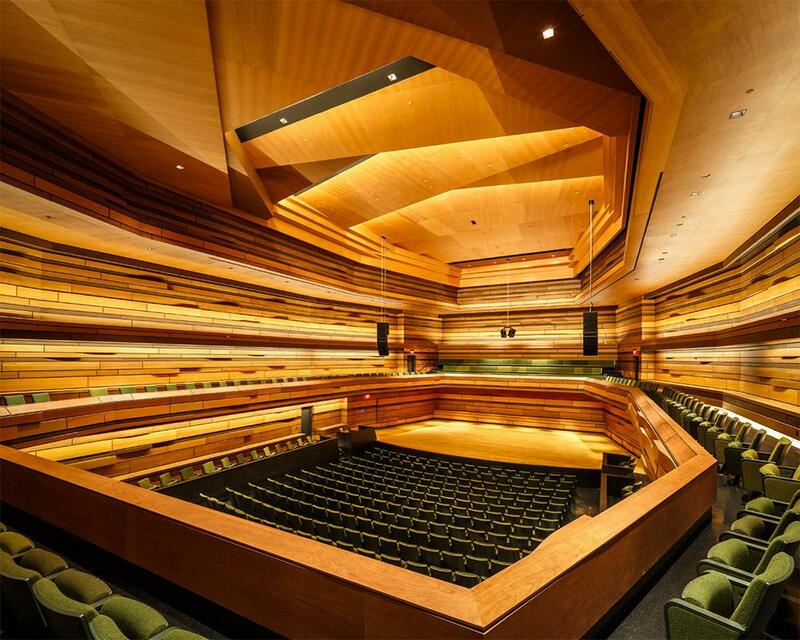 Thanks to exquisite architectural acoustics, the Isabel Bader Centre for the Performing Arts provides a perfect venue for musical performance. Beyond its structural excellence, a passion for creativity and experimentation lies at the heart of the Isabel. We spoke to director Tricia Baldwin to learn more about the Centre’s roster of heavyweight talents, exciting and intersectional programming, and the audiences who provide the raison d’être. Visit Kingston: What does your role as director entail? Tricia Baldwin: The arts are a team sport, and I manage a very talented, hard-working team of people at a very busy arts centre. We have a small but mighty team. For my own job, I am the equivalent of the managing director, artistic director, marketing director, publicist, community relations coordinator, and director of artistic administration, all in one. VK: What do you love most about your job? TB: I love programming, and then seeing the reaction and connection of the audiences to the programming and the music itself. It is that connection of the art to the audience that is the most thrilling – it always has been for me. 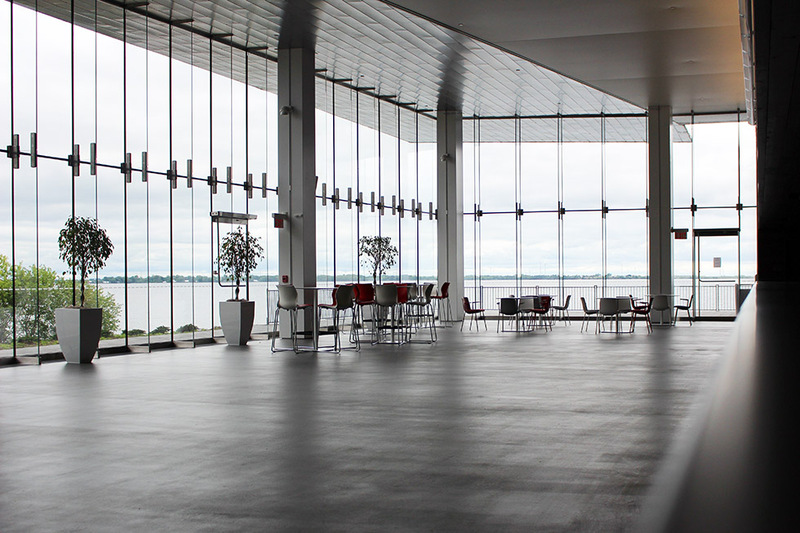 VK: What are some of your favourite shows from your time at the Isabel? TB: This past fall we launched our inaugural international violin festival, called the Bader and Overton International Violin Festival. It had a number of different genres: classical, klezmer, Quebecois, and Celtic. It was a journey through the eyes and ears of the violin, which was really thrilling – this one instrument has so many different personalities. We attracted the very best violinists from each genre into our halls, talents like Pinchas Zukerman, Ashley MacIsaac, and Midori. Every single performance had a standing ovation. I loved that in every performance in the festival, each audience had its own personality. Tafelmusik Baroque Orchestra also came here for the world premiere of their cross-cultural Leipzig-Damascus project. It had music, the most amazing projections of art and architecture, and acting – it was a multi-disciplinary world premiere. 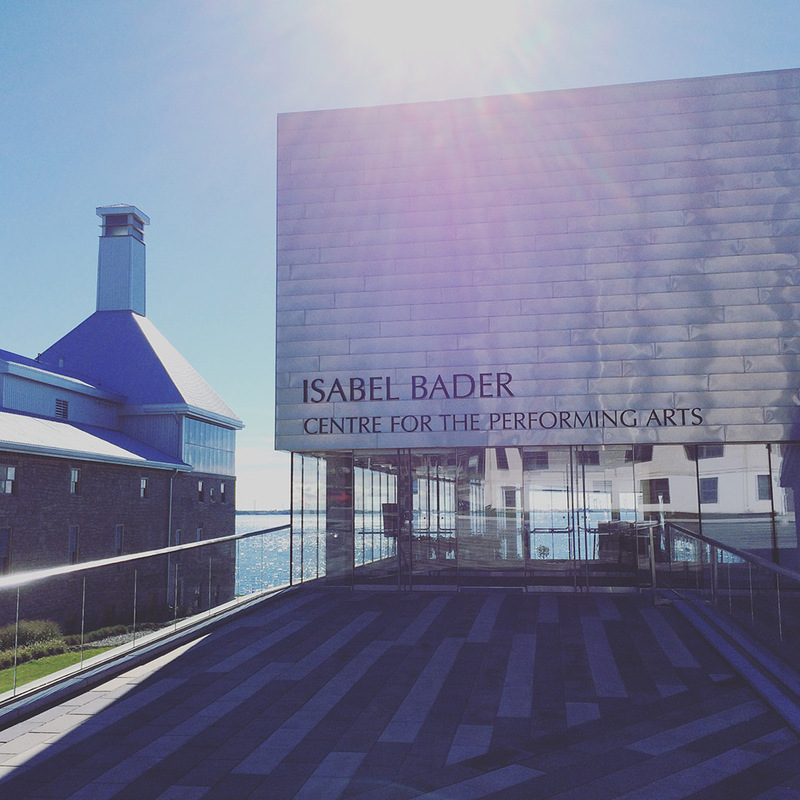 The musicians were in residence at the Isabel, so they had the use of our centre, worked on the show, and that show will tour around the world. To support that level of artistic creation is inspiring. We really try to foster the creation of new work. Sometimes work you invest in will be successful, and sometimes it won’t – it is always a higher risk, but it’s a higher reward as well. If you avoid any kind of artistic risk, only taking the tried and true, it can cause audiences to walk away in boredom. You lose that spark. VK: What exciting things can we look forward to at the Isabel in 2017? TB: We have an inaugural festival coming up, the Isabel Human Rights Arts Festival. Measha Brueggergosman, a Juno Award-winning classical opera singer, will be doing her Songs of Freedom project on March 29th. She is originally from Nova Scotia, and her family came up through the Underground Railroad. She went back to Cameroon to explore her roots, and put together this program. The Isabel Human Rights Festival also includes: a collaboration called Songs of Sovereignty, with three Indigenous artists that was done in collaboration with Dylan Robinson, Canada Research Chair in Indigenous arts here at Queen’s; we are partnering with the Toronto International Film Festival and Human Rights Watch for three human rights films; and in collaboration with B’nai Brith Canada, a film on Raoul Wallenberg, to which we’re inviting outstanding human rights activists Irwin Cotler and David Matas. It is interesting to span those two sectors – the arts and human rights. It is not just the arts alone – it is how do the arts speak to human rights, and human rights activism. It will be a very exciting, creative festival. The other project coming up is our Isabel Overton Bader Canadian Violin Competition. The winner will receive a $20,000 prize, play with the Kingston Symphony, and perform a recital at the Isabel that will be broadcast Canada-wide by CBC Radio 2. 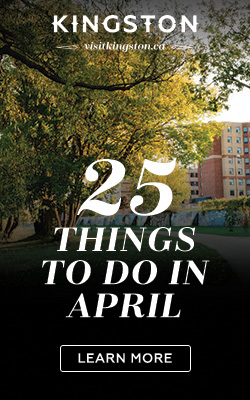 In fact, the CBC has selected a number of performances at the Isabel that they are broadcasting nationwide – not only the violin competition, but also throughout the season. 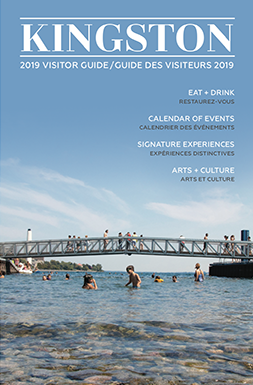 VK: What makes the Isabel a must-visit destination on Kingston’s cultural map? TB: I would tell people to come to the Isabel for the programming, the talented artists, the new creations, and the experience of being in a world-class concert hall. If you think of a concert hall as the instrument for a musician, we have given the musicians and audiences a Stradivarius. I am not sure if I’m happier for the musicians, or the audience, to have such an outstanding acoustic. When you have that great acoustic, the communication of music is so exquisite, and so very beautiful. The beautiful lobby, featuring some of the best seats in the house.